There were 121 products found. Click a filter or one of skip to the next page. Dimensions of Packaging (HxLxW): 0.018"x 6"x4"
The FELPRO Gaskets Axle Flange is designed to operate in either city or highway driving. Dimensions of Packaging (HxLxW): 0.262"x 17.921"x14.037"
The ATP Gaskets Transaxle is designed to operate in either city or highway driving. 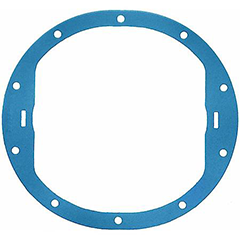 Dimensions of Packaging (HxLxW): 0.19"x 15.5"x12.833"
The FELPRO Gaskets Differential Carrier Re is designed to operate in either city or highway driving. Dimensions of Packaging (HxLxW): 0.16"x 17.875"x14.375"
The FELPRO Gaskets Differential Cover Rear is designed to operate in either city or highway driving. Dimensions of Packaging (HxLxW): 0.162"x 17.2"x14.2"
Dimensions of Packaging (HxLxW): 0.16"x 16.875"x12.875"
Dimensions of Packaging (HxLxW): 8.571"x 0.13"x8.571"
The DORMAN OE SOLUTIONS Gaskets Transfer Case is designed to operate in either city or highway driving. 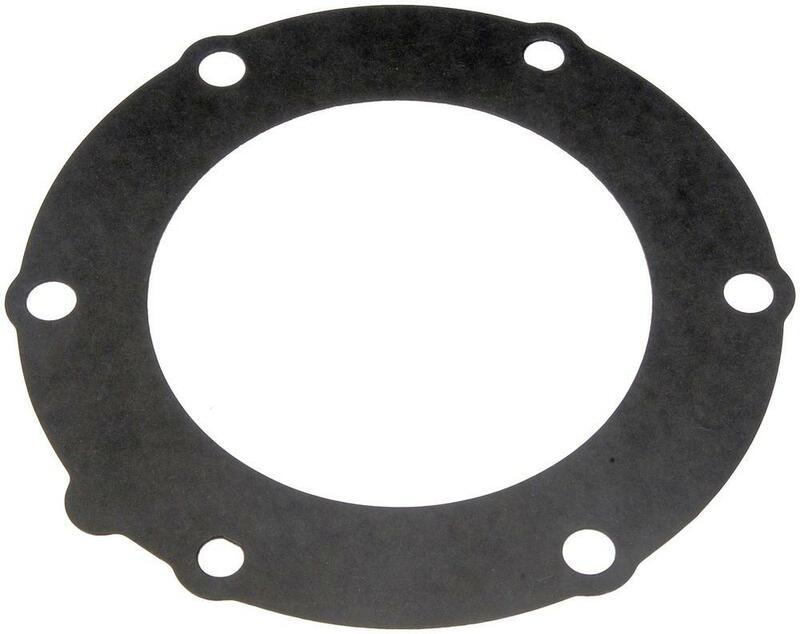 Dimensions of Packaging (HxLxW): 0.2"x 15"x11"
The FELPRO Gaskets Differential Cover Fron is designed to operate in either city or highway driving.